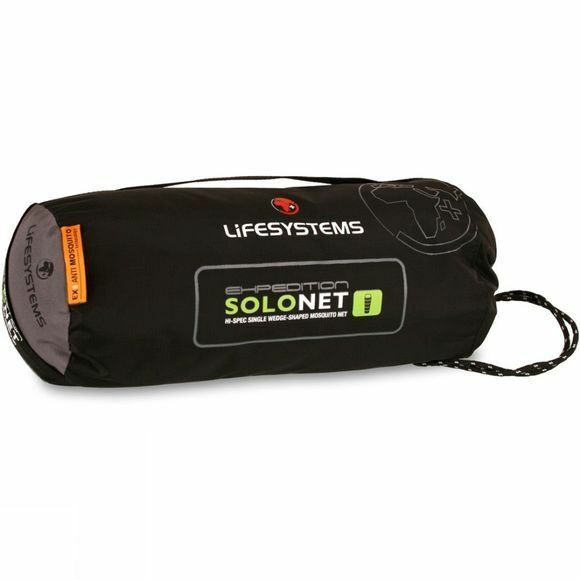 Using tough, lightweight materials the SoloNet is designed for versatility. The unique integrated 'QuickHang System' enables this net to be hung in a matter of seconds. The aluminium spreader bar ensures that the netting hangs away from the body, improving protection and ensuring good airflow. 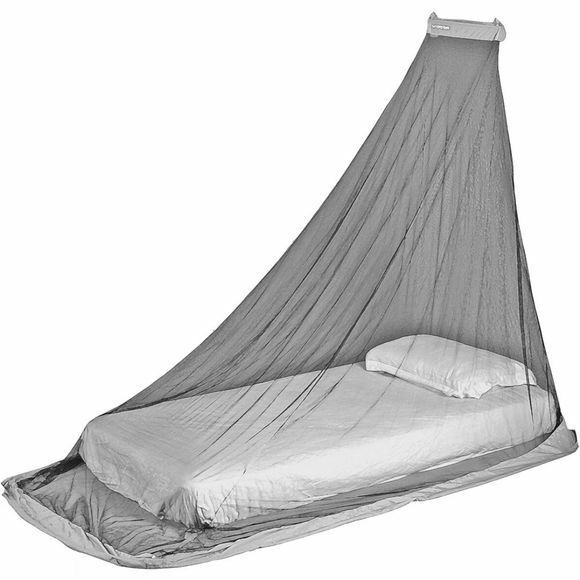 The nylon skirt protects the mesh when folding the net under a mattress.